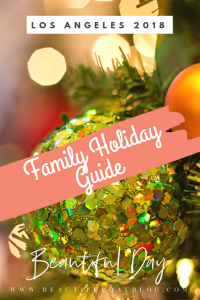 So without further delay, here is the best of the best of holiday events for families in Los Angeles…I have hunted, gathered, researched, collected, polled, etc. But alas, there are so many fun things to do this time of year that at best it is still a WORKING LIST. PLEASE COMMENT or DROP ME A DM on IG or FB with events you love and recommend so I can continue to add to it! It takes a village…FOMO is real people. PS Comments with tips on any of these experiences are super helpful! (ie, arrive super early the line is long, or you don’t have to pay for parking there is a huge free lot across the street, or make sure you bring XYZ). Polar Express Christmas Train: (Fillmore) I have a post on this from a few years back when we took our kids you can see here. The North Pole Express starts November 24th and costs $32 for adults and $22 for kids. This train sells out pretty quickly, especially the weekend evening trains, so book early if you need a weekend night. The good dates/times for this will be sold out by Halloween…you have some time but don’t wait until November rolls around. Lomita Train Museum Polar Express (Lomita) The Lomita Railroad Museum presents Santa & The Polar Express on Sunday, December 2 from Noon to 4 p.m. The community is invited for a special reading of The Polar Express and photos with Santa. In addition, there will be face painters, balloon animals, holiday crafts, hot chocolate and cookies and tours of the museum. The price of admission is $15 per family and includes everything. 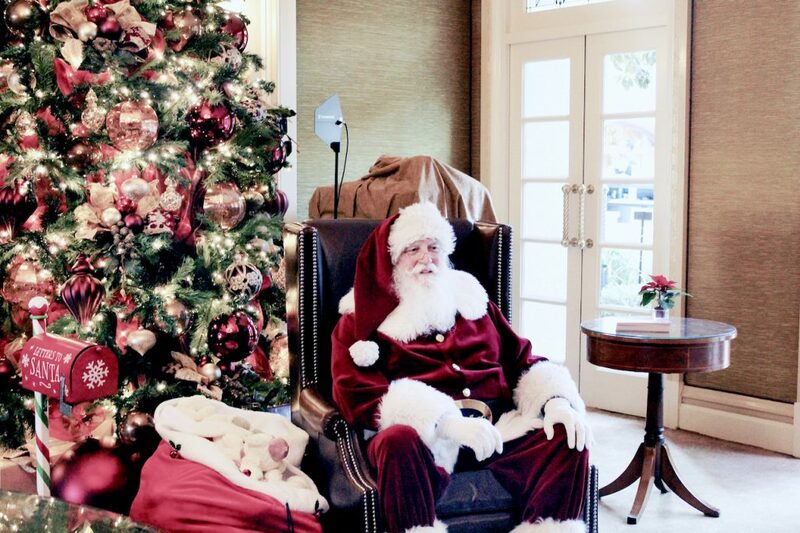 Century City Mall Cocoa with Santa (Century City) – $50 for children and $25 for adults. Adults and children over 1 year will each require a separate ticket. Children under 1 year are free. LA Zoo Lights (Glendale) from the Zoo’s website: Glowing animals welcome you on an unforgettable nighttime journey that includes giant illuminated snowflakes, a disco ball forest, a whimsical herd of animated elephants, and a twinkling tunnel filled with dynamic swirls of color. L.A. 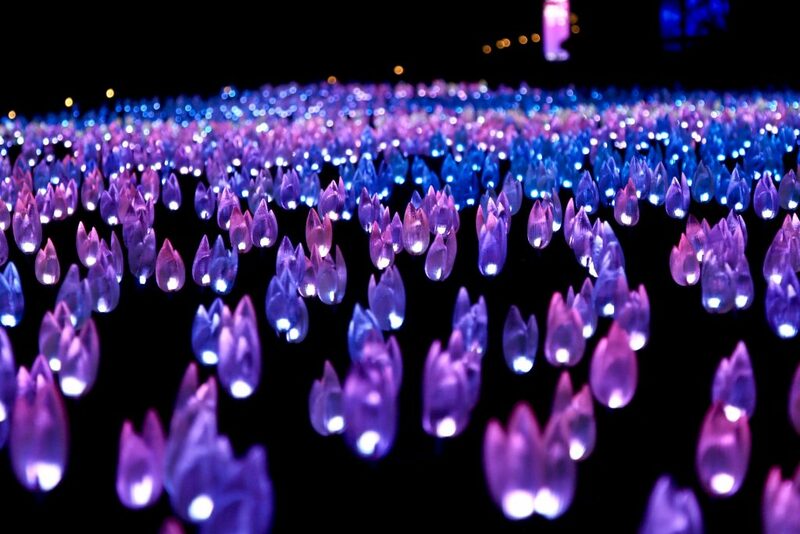 Zoo Lights is a not-to-be-missed nighttime holiday light experience and has glowed brighter each year since its debut in 2014. This year’s event features a dazzling new area to explore, luminous new displays, and reimagined favorites. 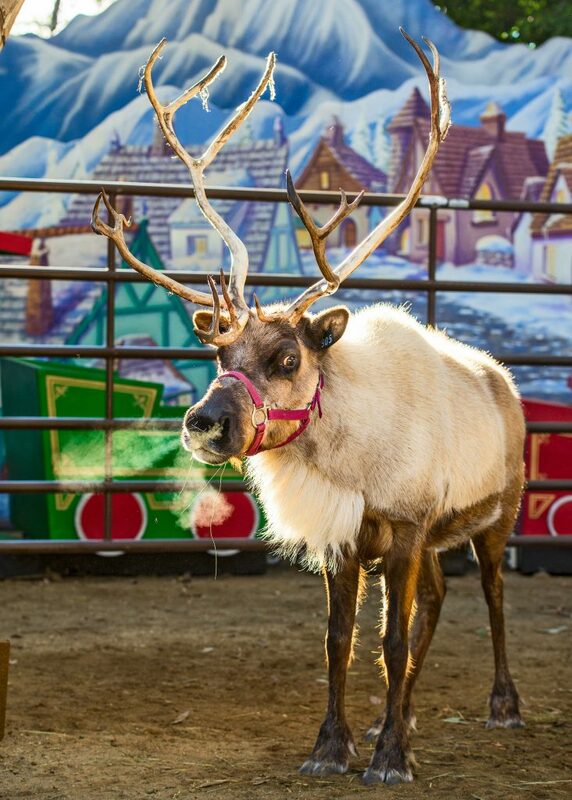 Reindeer Romp at the LA Zoo (Glendale) Real reindeer will be making the L.A. Zoo their home for the holidays! Plus special crafts, events and Santa on the weekends…check website the activity schedule is coming soon. The Grove Winter Wonderland- No Info Avail Yet for 2018 will update when available! 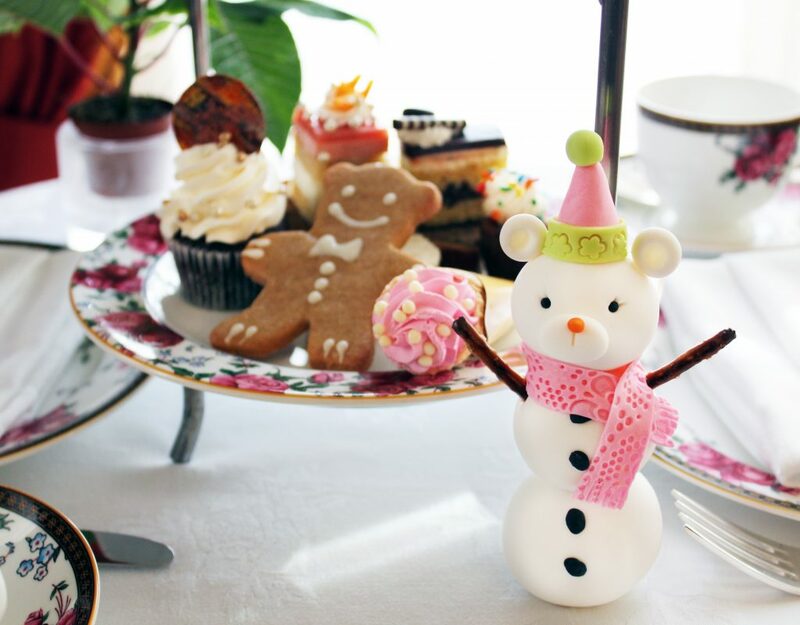 Belmont Shore Christmas Parade (Long Beach) The 36th Annual Belmont Shore Christmas Parade will take place on Saturday, December 1, 2018 from 6 p.m. until 9 p.m.
Castle Green Holiday Home Tour (Pasadena) December 2, 2018 guests take a self-guided tour of the magnificent building and it’s privately owned residences. 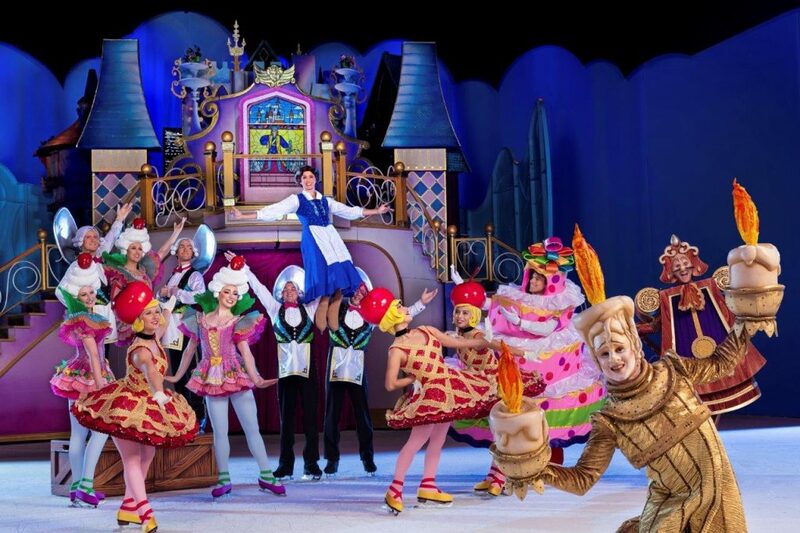 Disney on Ice (Los Angeles, Anaheim, Ontario, Long Beach) Greater Los Angeles December 13 – January 6 – Featuring Disney’s Moana for the first time in a live production, hosts Mickey Mouse and Minnie Mouse bring the Disney magic to life and take audiences on an expedition across raging seas and snow-covered mountains in this action-packed extravaganza with the beloved characters from Disney’s Beauty and the Beast, Frozen, Tangled and Cinderella. Again, let me know what I’m missing and let me know what you are doing!! Thank you for the great heads up on these events! Buying some tickets now so we won’t miss the sold out events like last year!